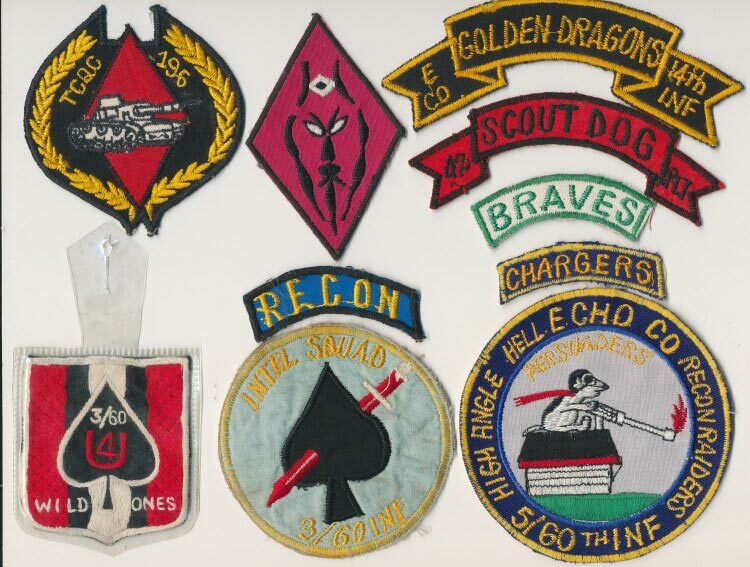 Patches, Beercan DIs, Souvenirs, & etc. 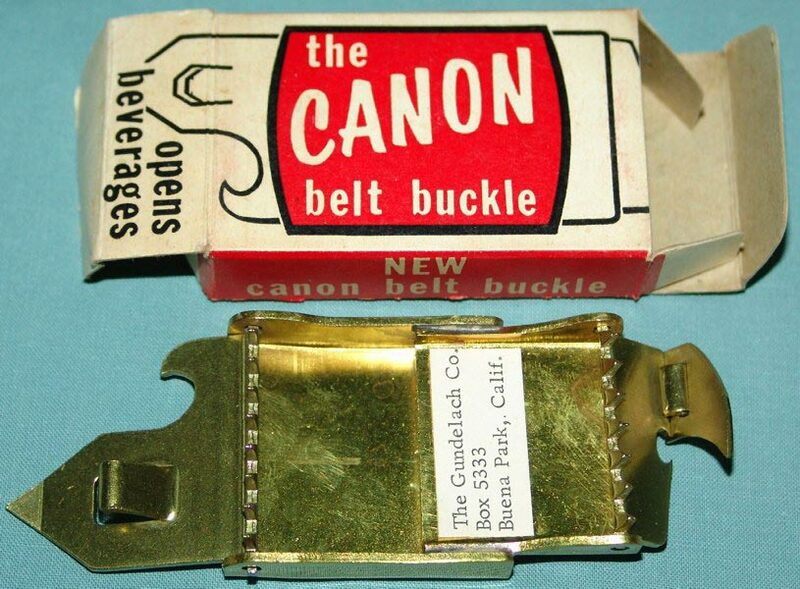 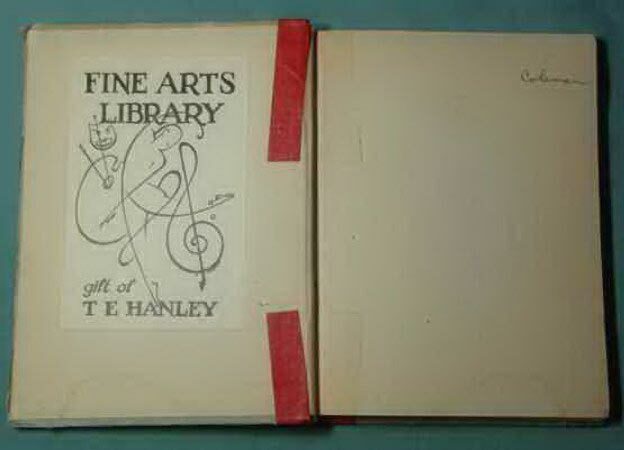 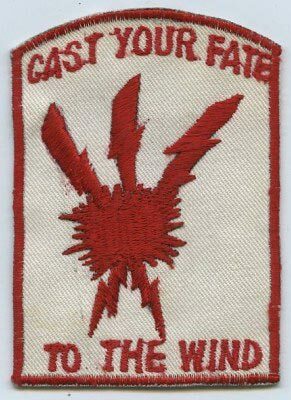 The "CAST YOUR....." may be for the 198th LIB - anyone know who had it made? 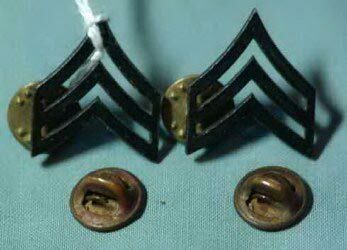 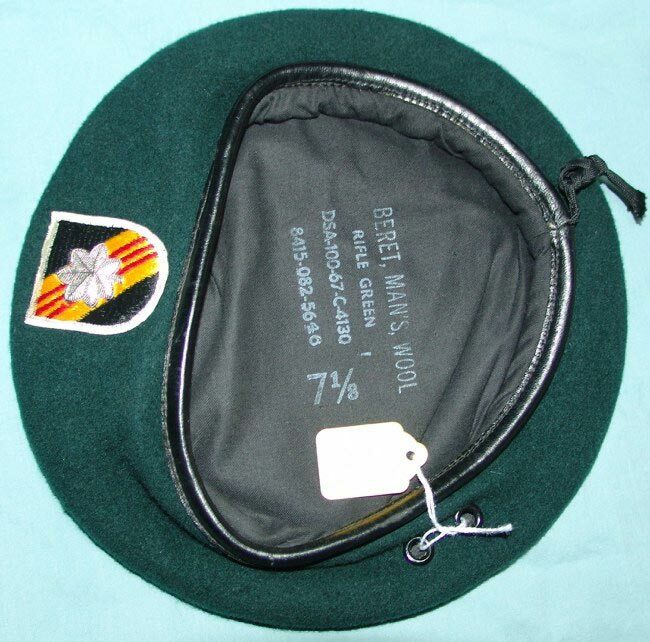 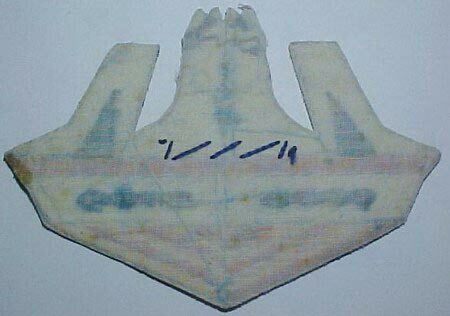 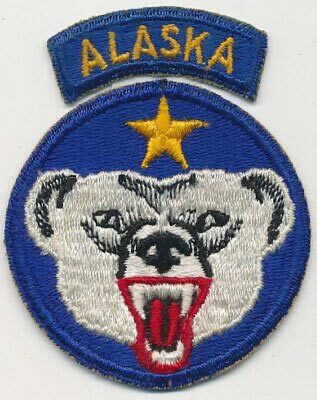 Anyone know the unit that wore the "DELTA SECTOR"?....possibly USAF(?). 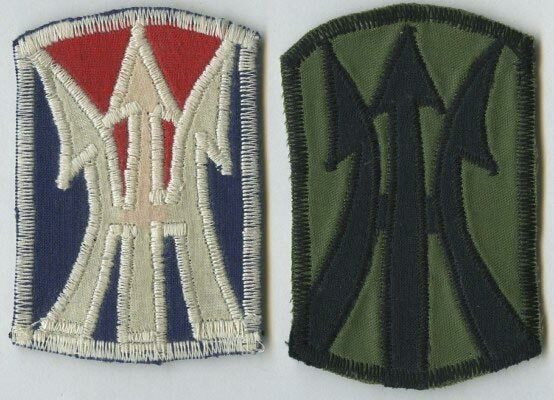 The two "MEDTC" pocket hangers may be for the Air Force Trainers(?). 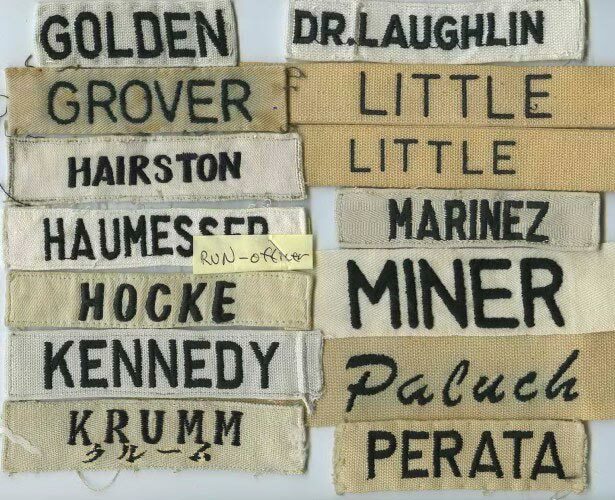 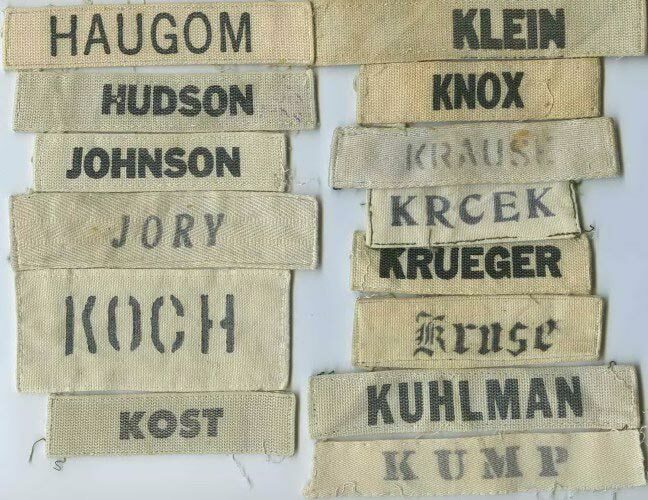 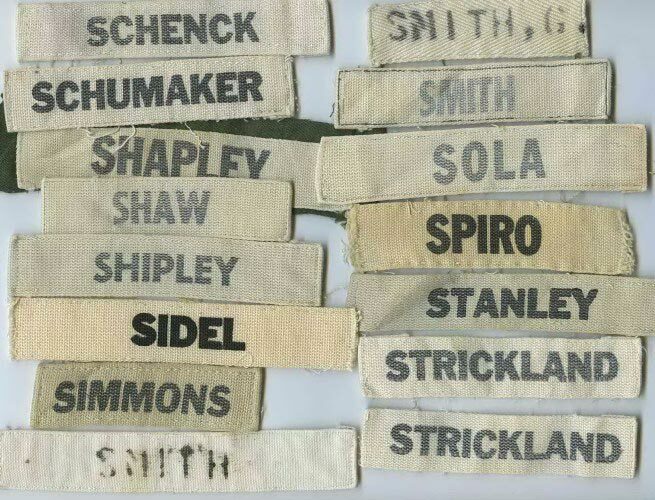 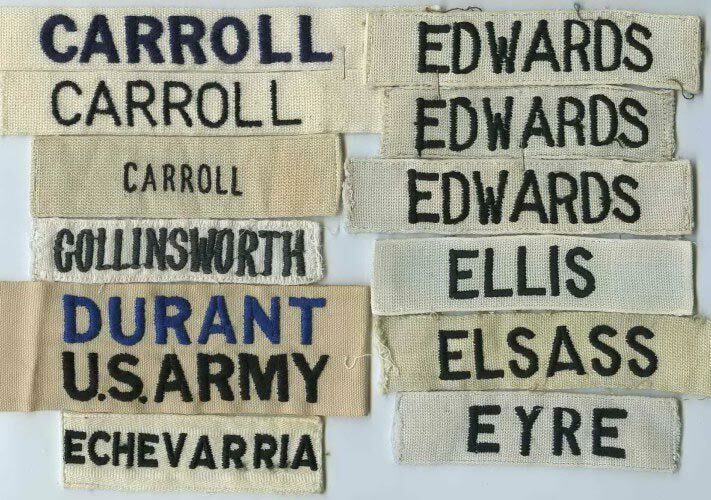 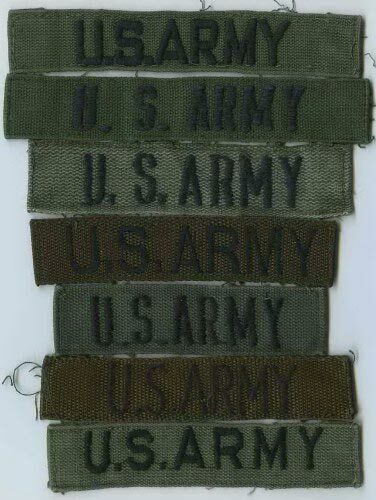 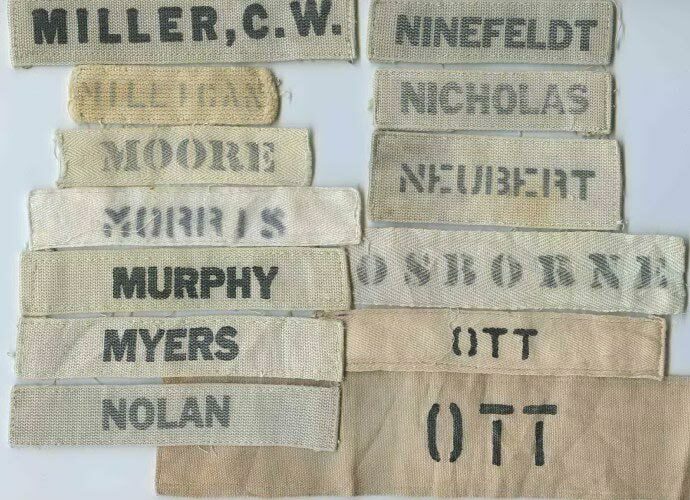 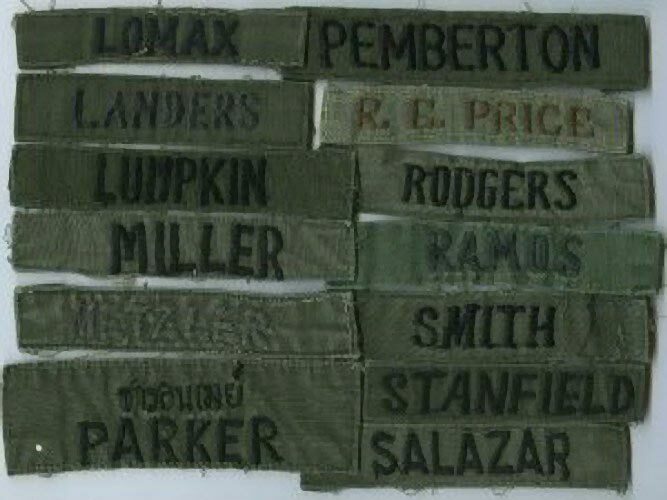 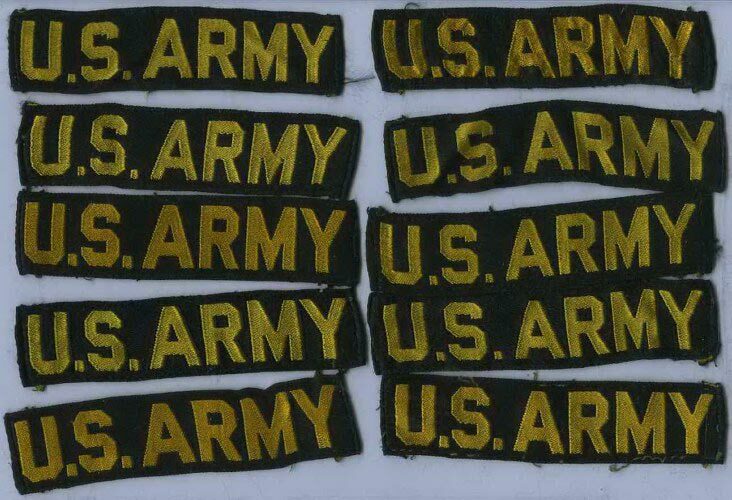 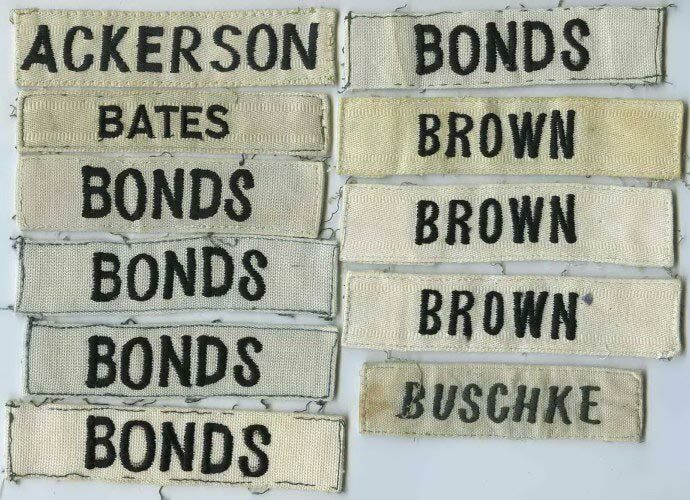 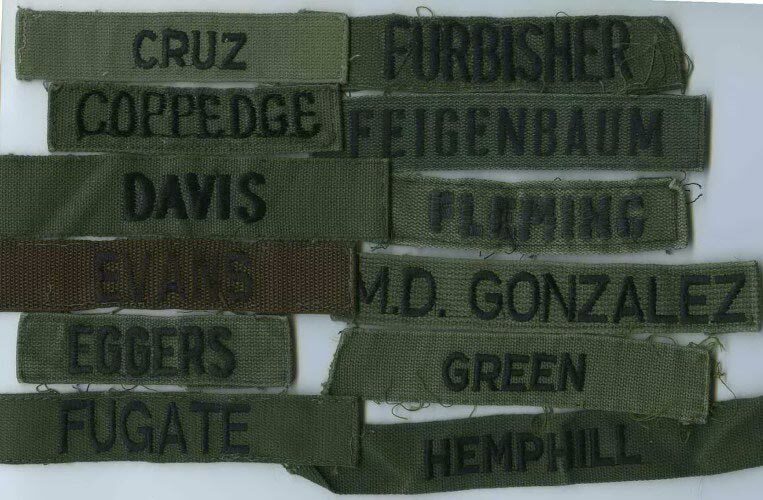 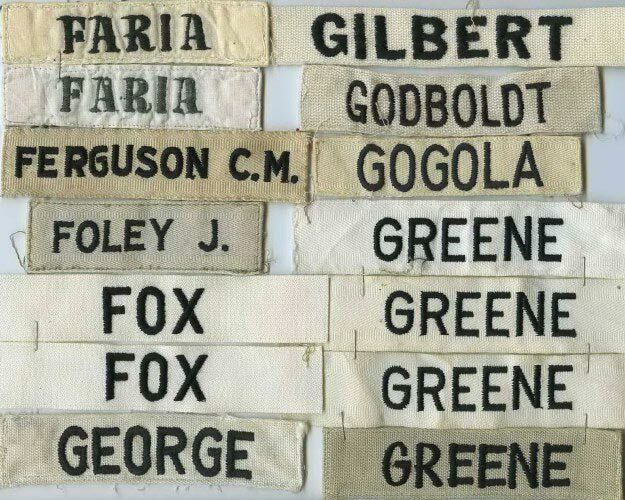 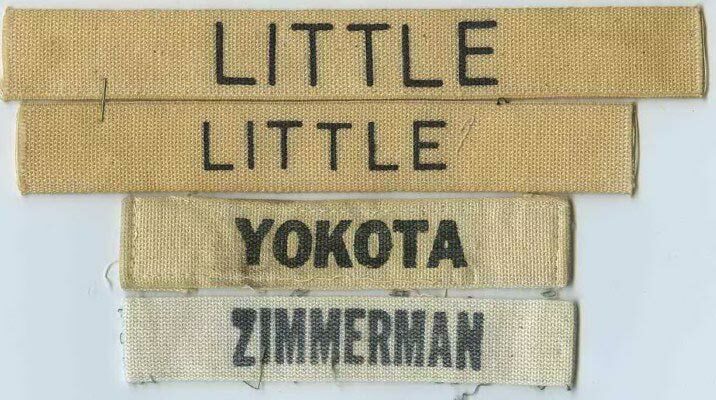 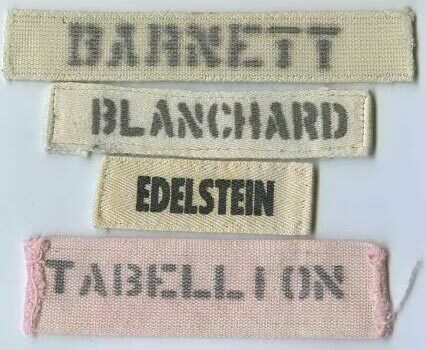 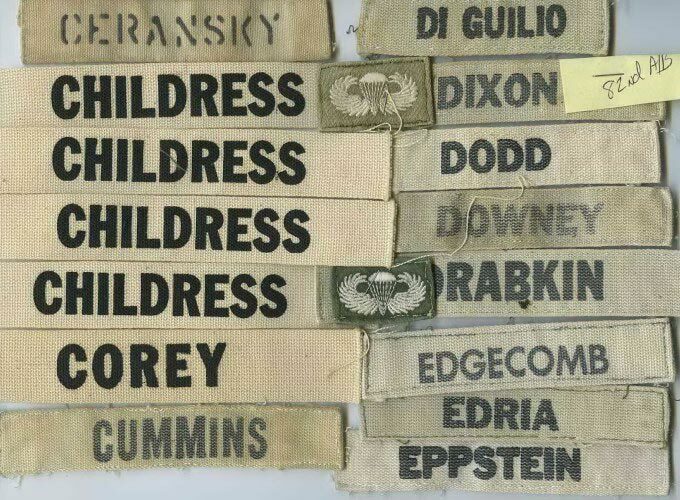 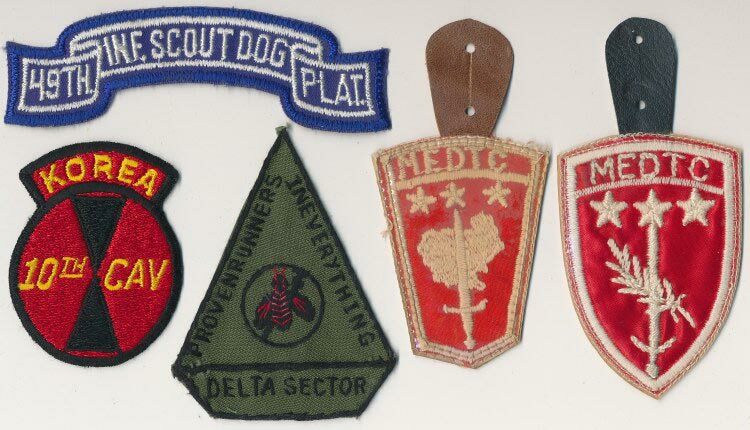 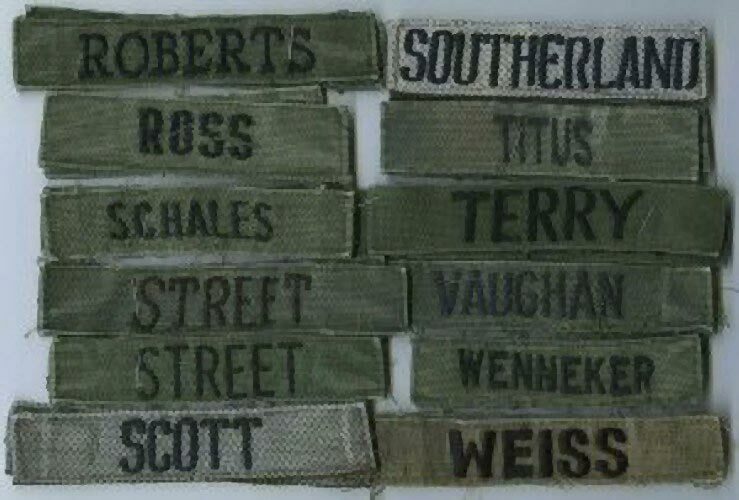 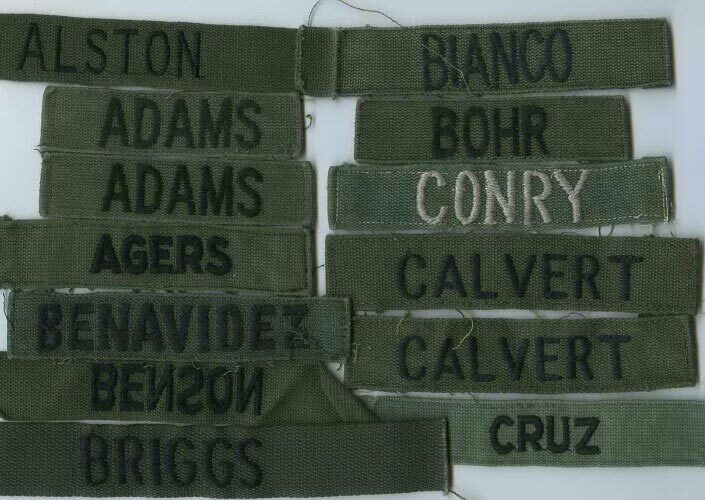 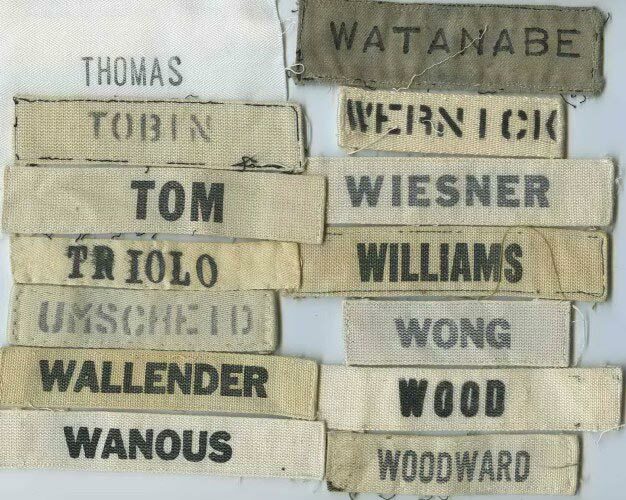 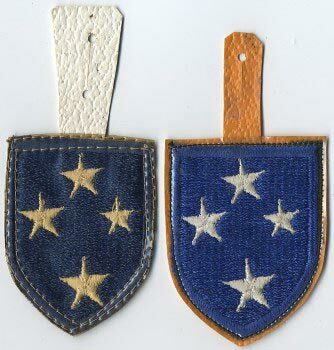 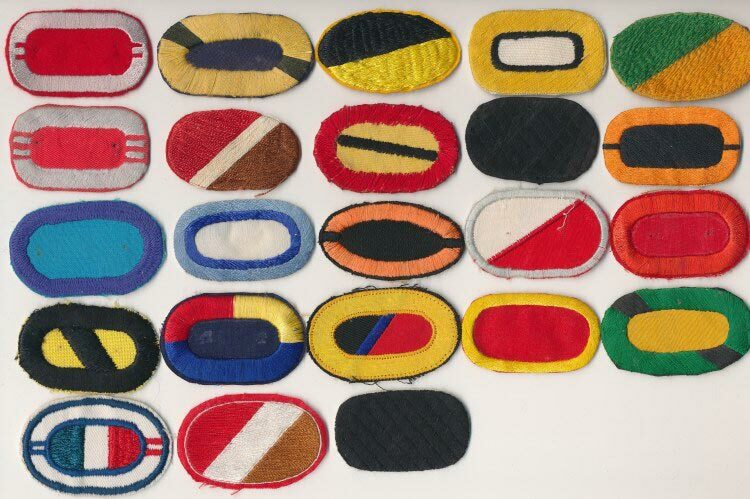 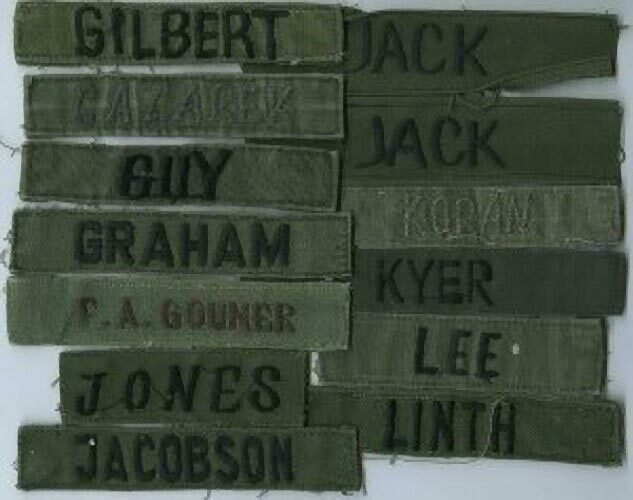 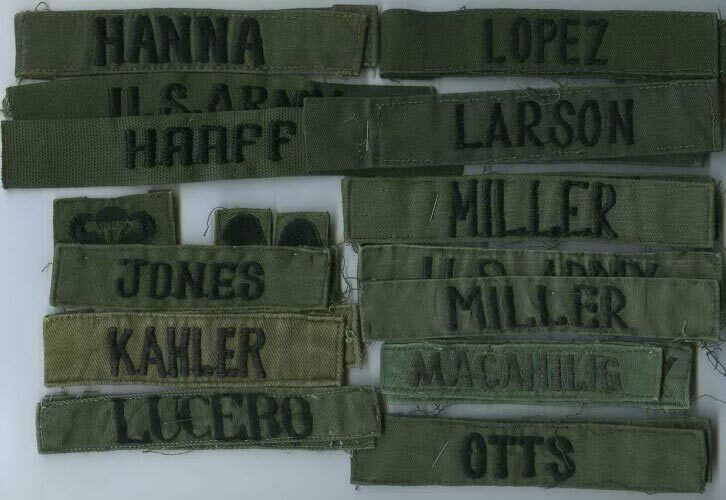 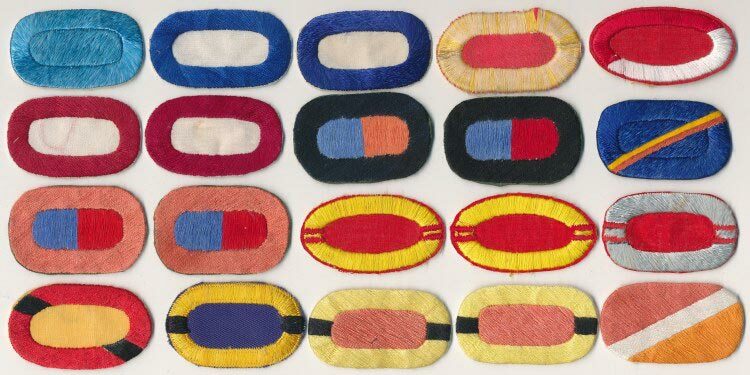 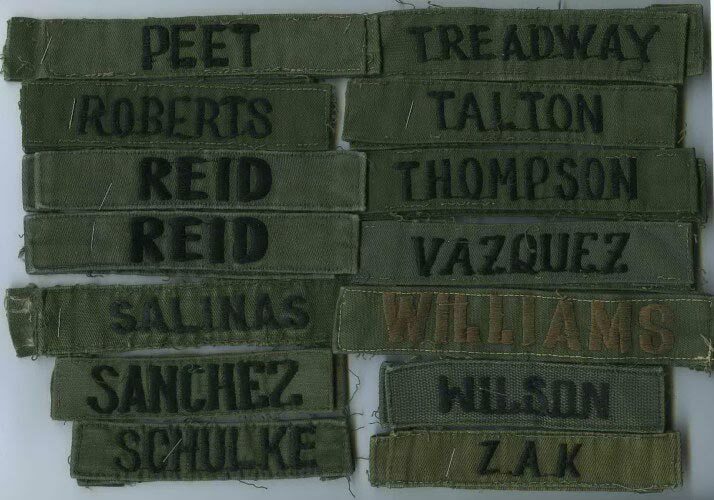 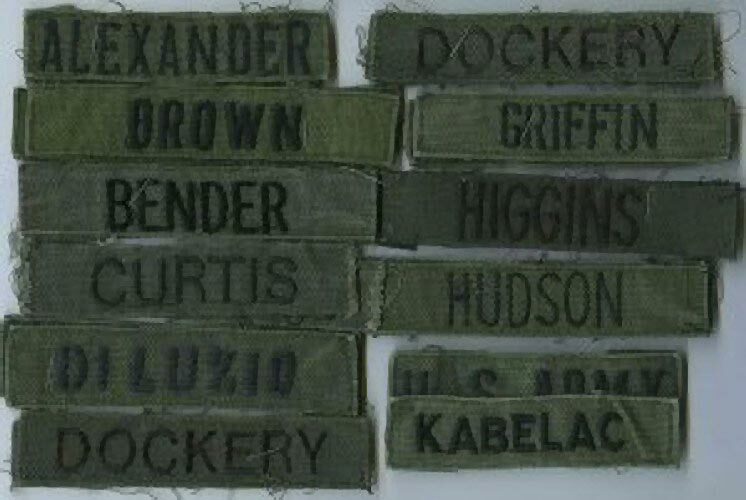 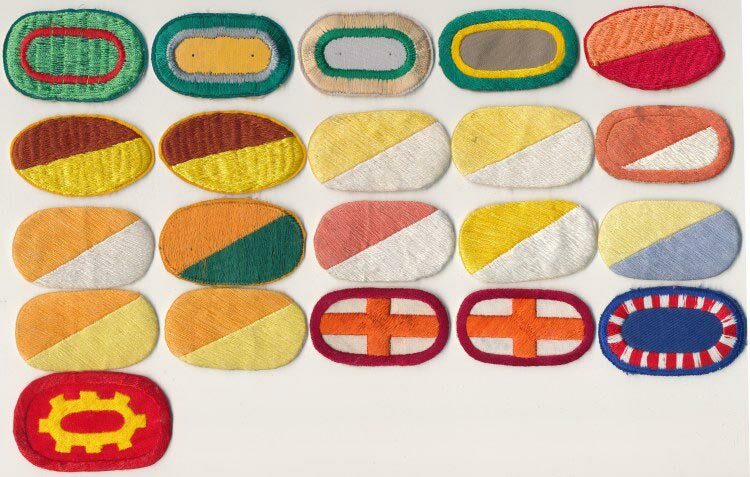 MIT associated patches with the US Army Signal Corps in WW2 - anyone know something about these patches? 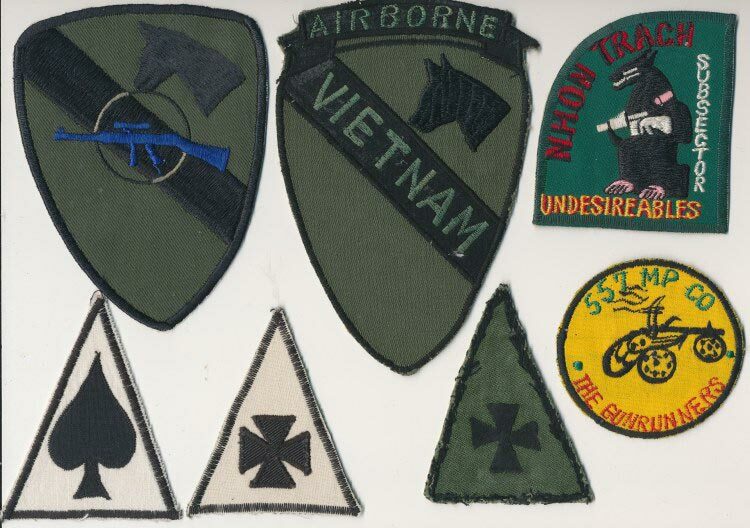 Some of these are not oriented correctly and most are not identified. 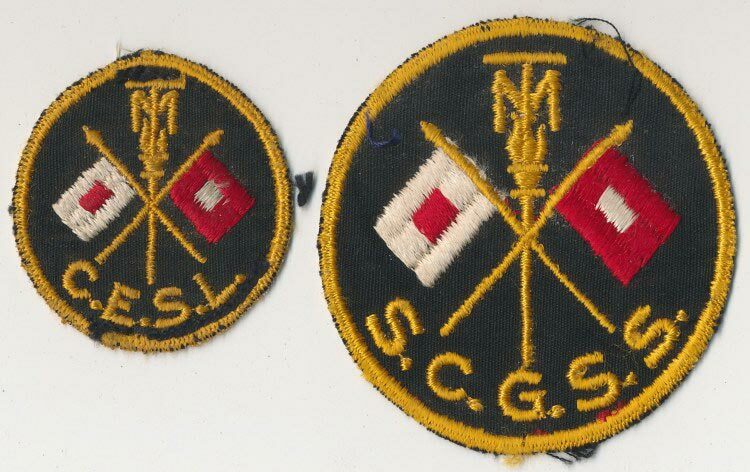 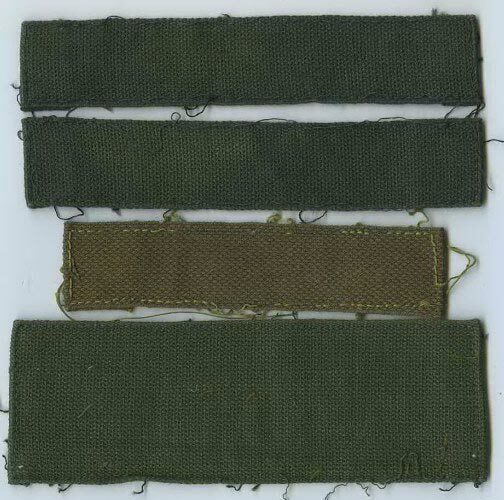 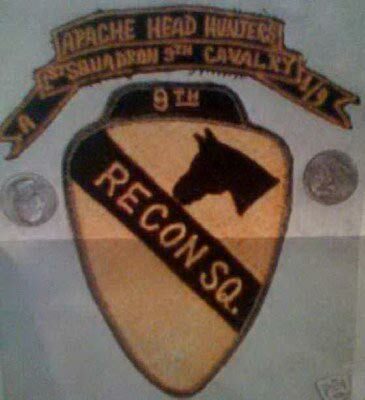 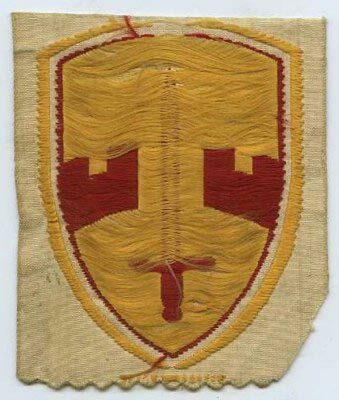 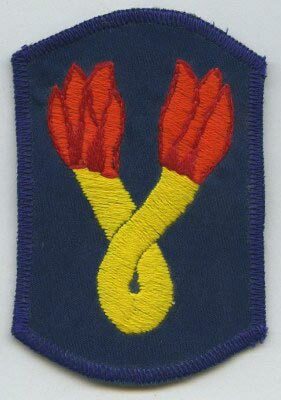 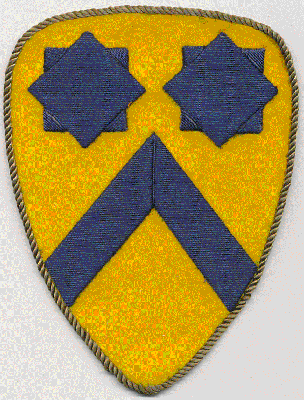 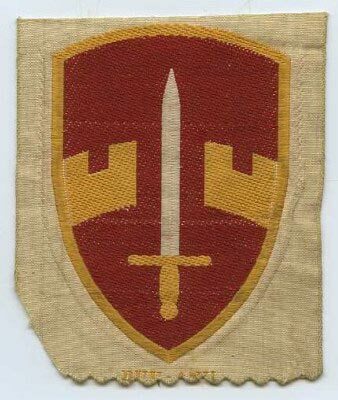 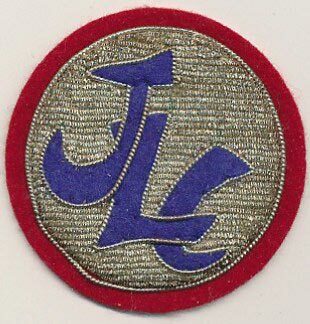 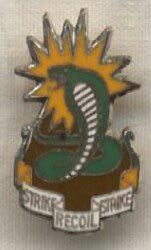 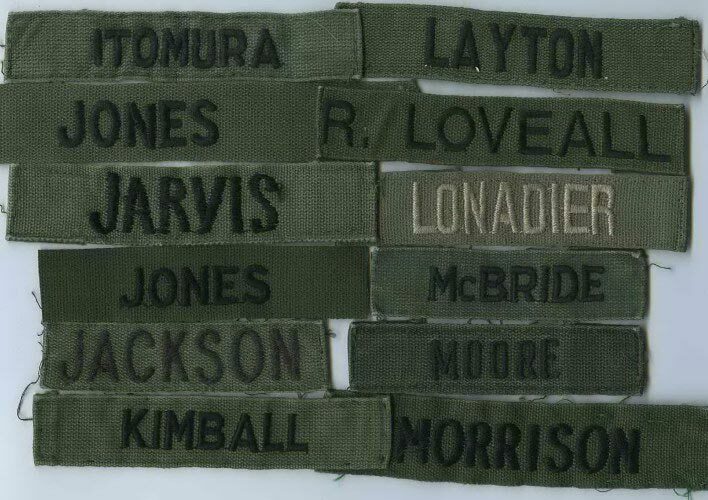 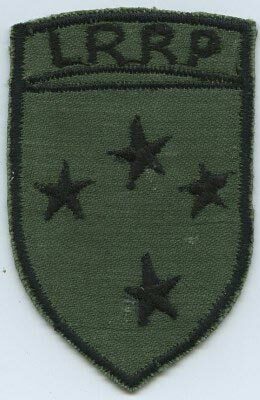 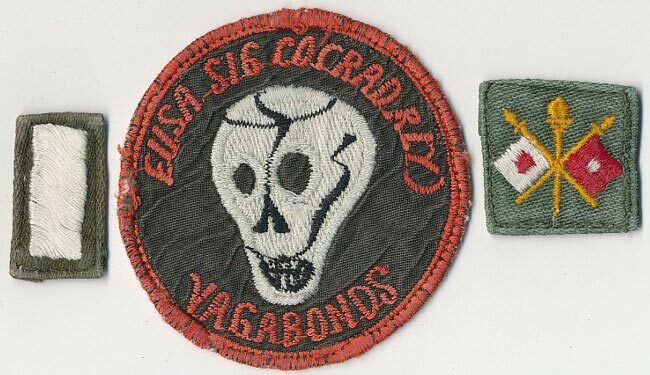 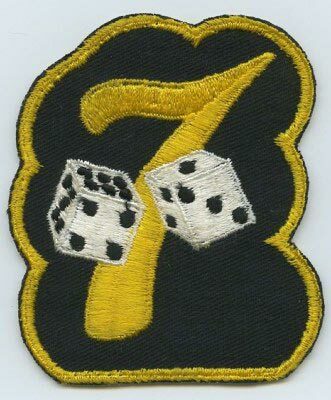 This Patch and the 1LT's color CLOTH Rank and Signal Corps Branch Insignia were removed from a bagged-out OG shirt. 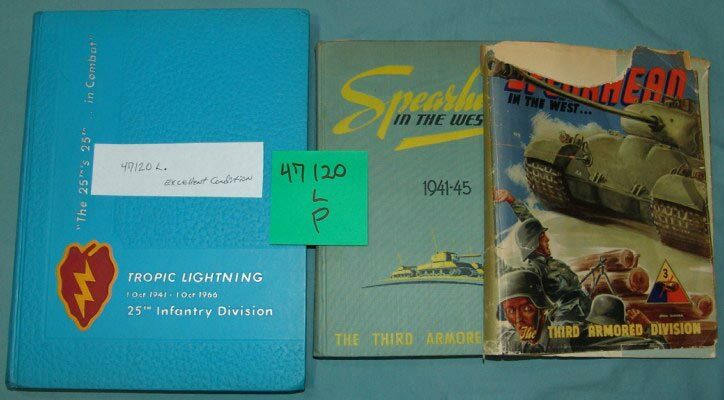 47120P - 3rd Armored Division "Spearhead in the West 1941-45"
The first four Tapes in the left column were probably made to mark Clothing: Caps, Belts, and Boots. 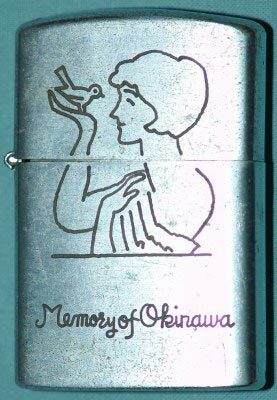 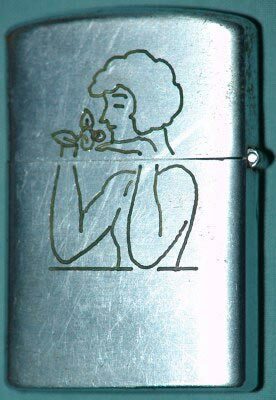 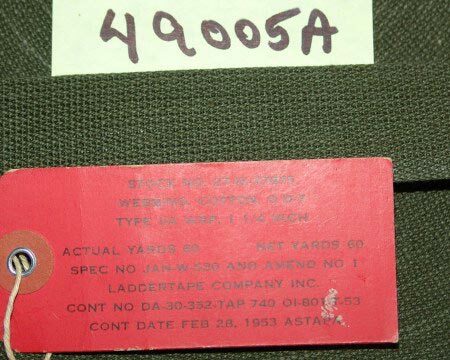 49021A - STENCILLED, NEW.......Inquire by catalog number and Tape's position in the picture and"VERGUNST"
49021B - STENCILLED, RFU, Used.......Inquire by catalog number and Tape's position in the picture and "VERGUNST"
49027A - New.........Inquire by catalog number and Tape's position in the picture and "VERGUNST"
49027B - RFU, Used.......Inquire by catalog number and Tape's position in the picture and "VERGUNST"
49029A - Color Embroidered “U.S. 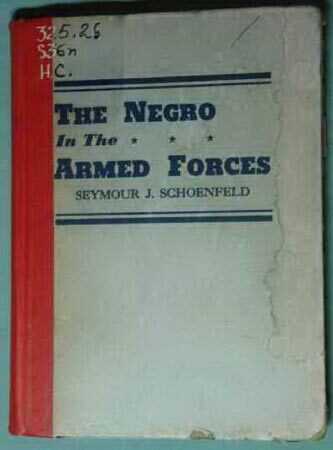 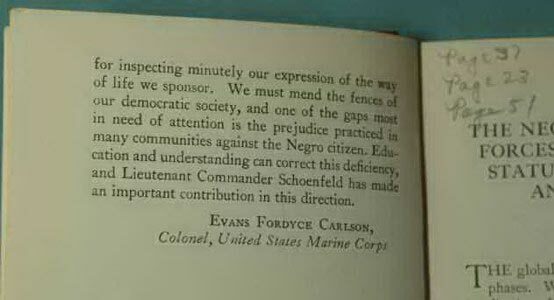 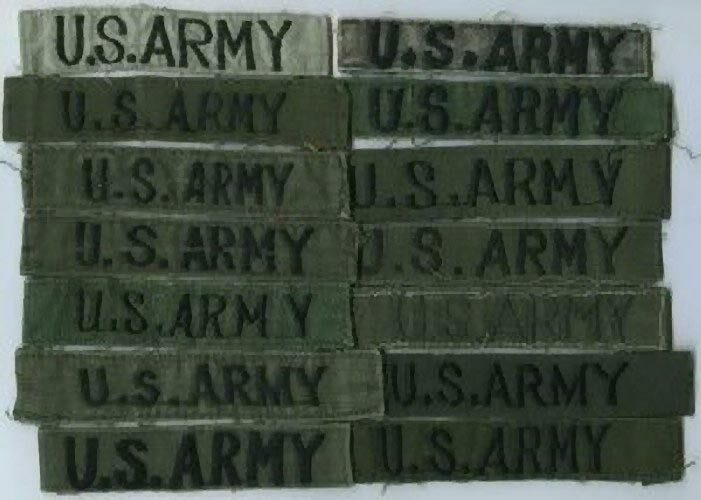 ARMY” ISSUE TAPE, "NEW"
This design was first Authorized on October 27, 1953 but it was a few years before "everybody got the word". 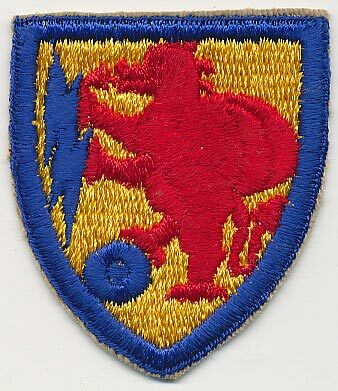 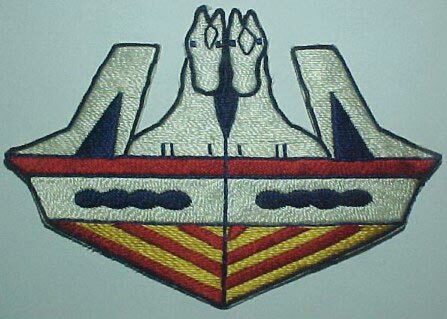 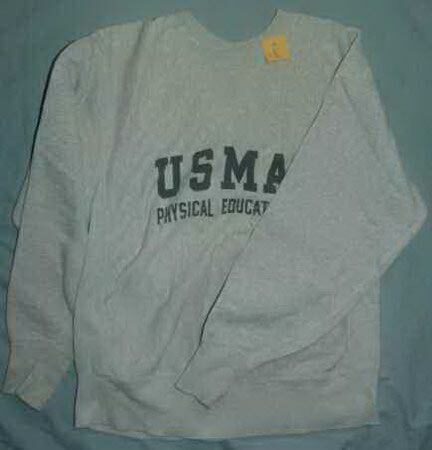 49029B - Color Embroidered “U.S. 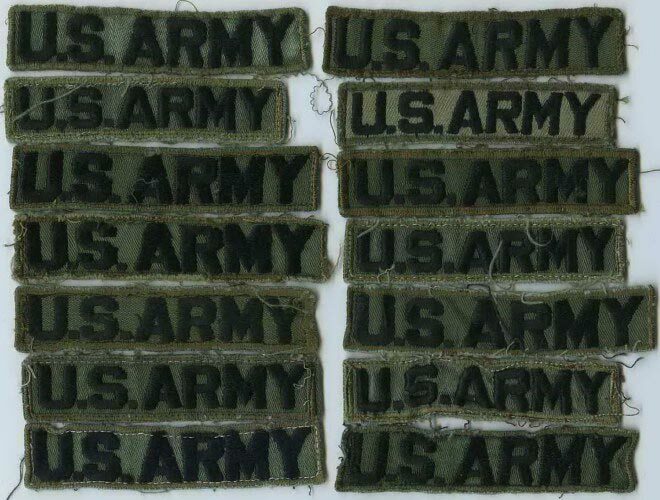 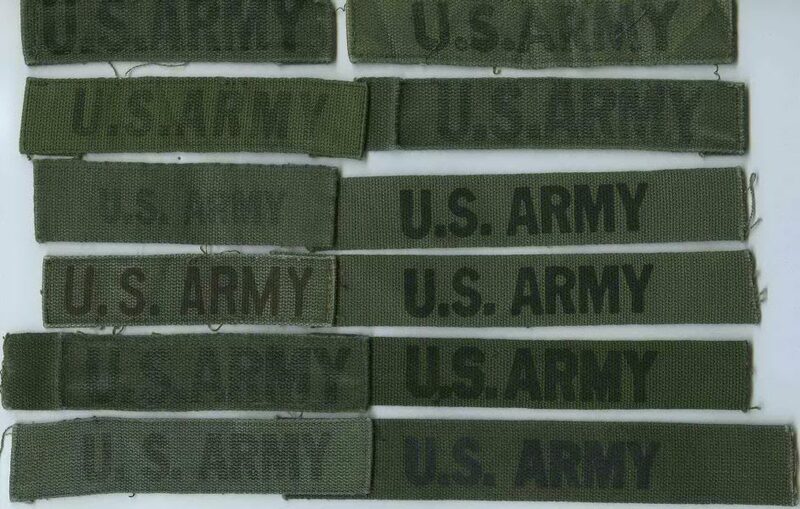 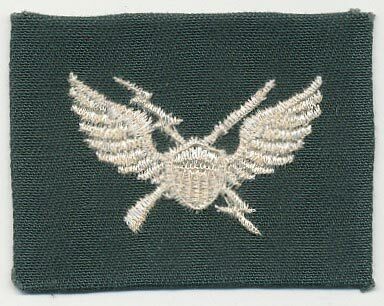 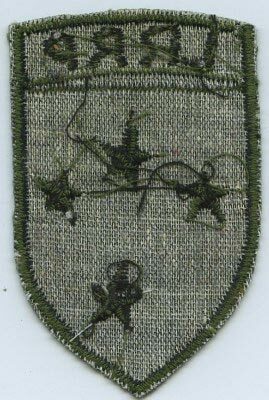 ARMY” ISSUE TAPE, "Used"
49029C - Color Embroidered “U.S. 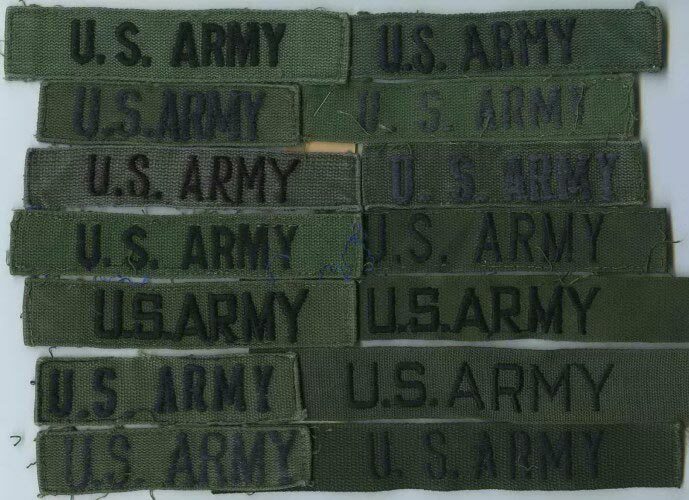 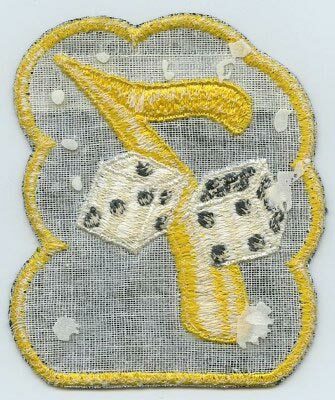 ARMY” ISSUE TAPE, "Used"
49029D - Color Embroidered “U.S. 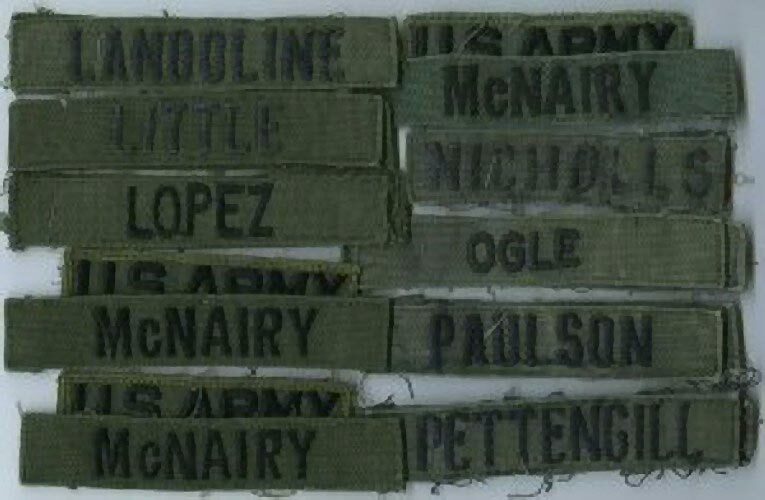 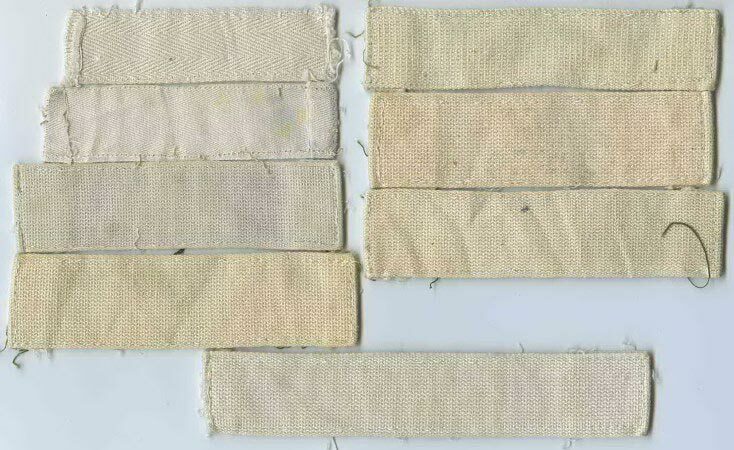 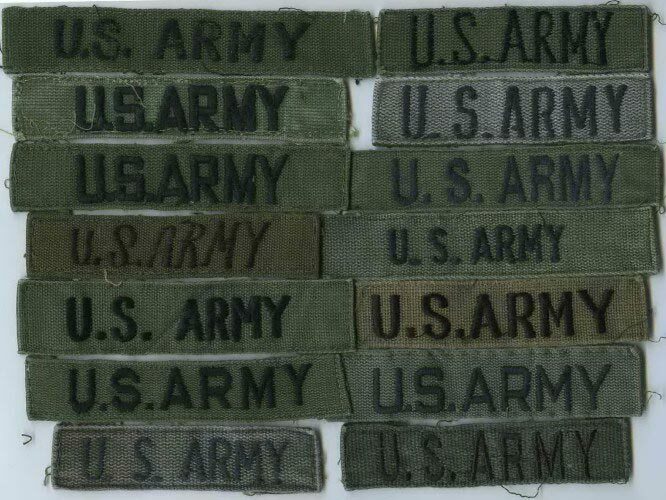 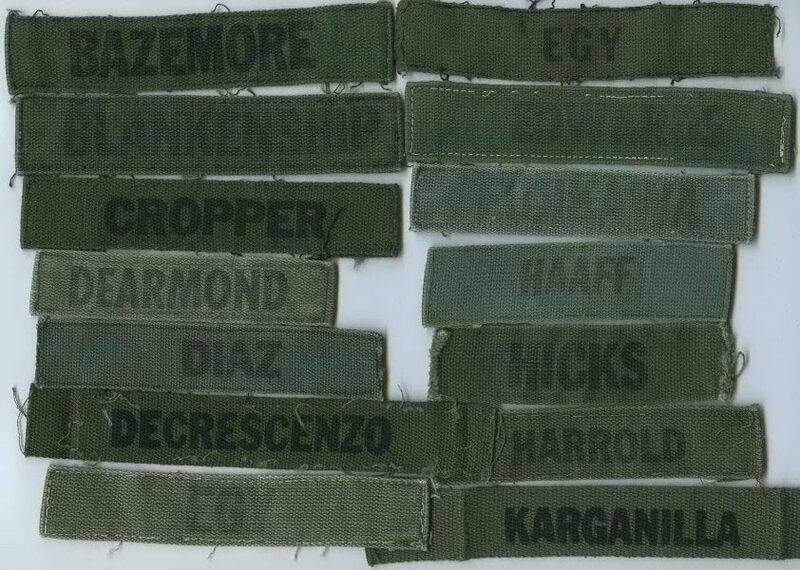 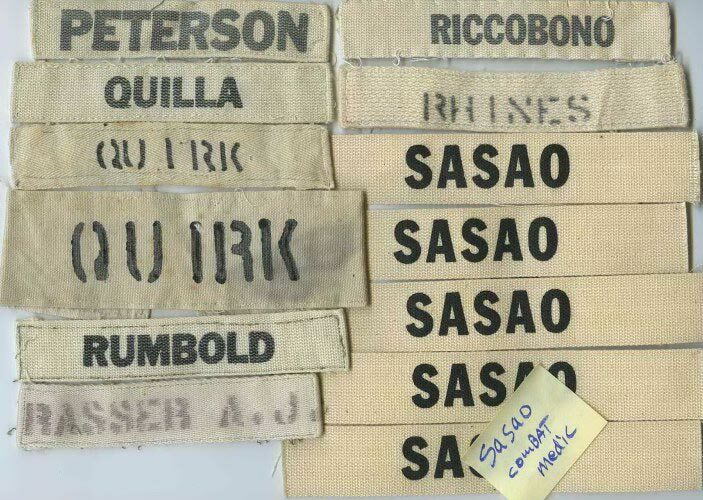 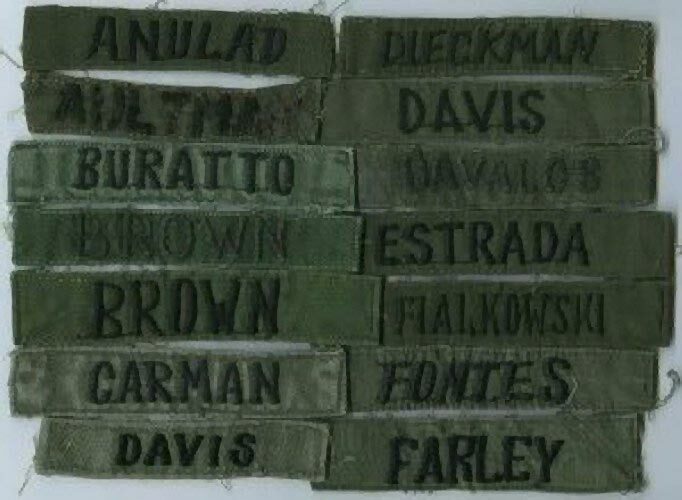 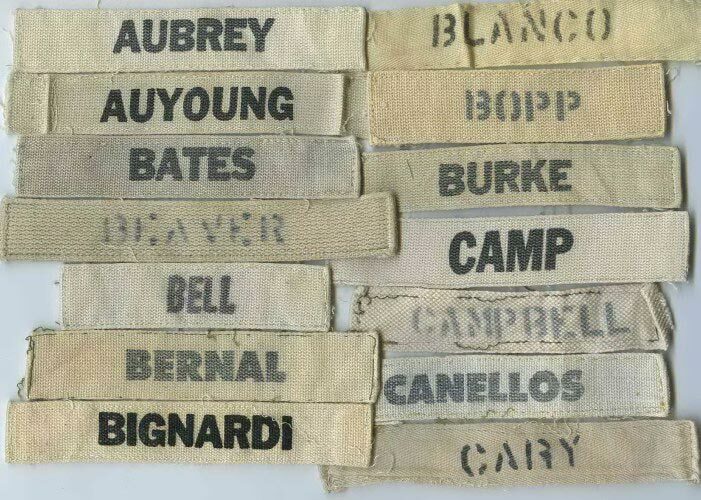 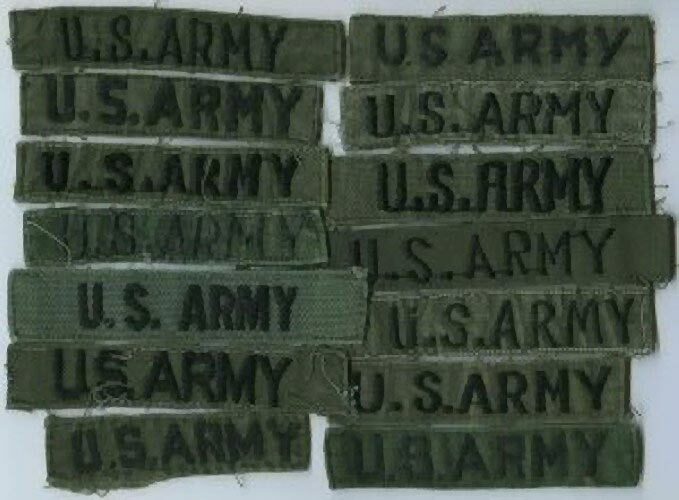 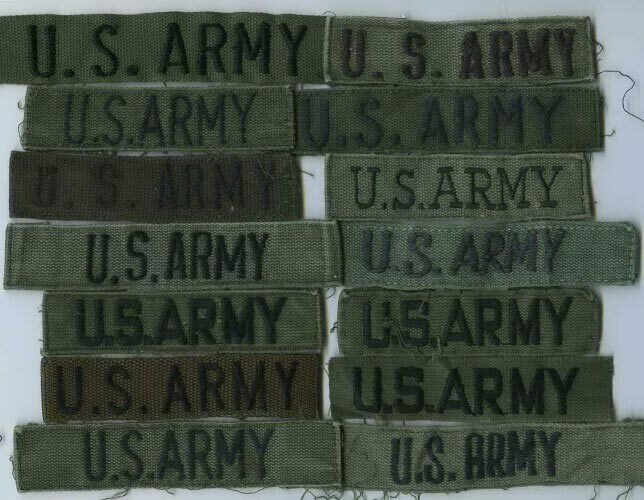 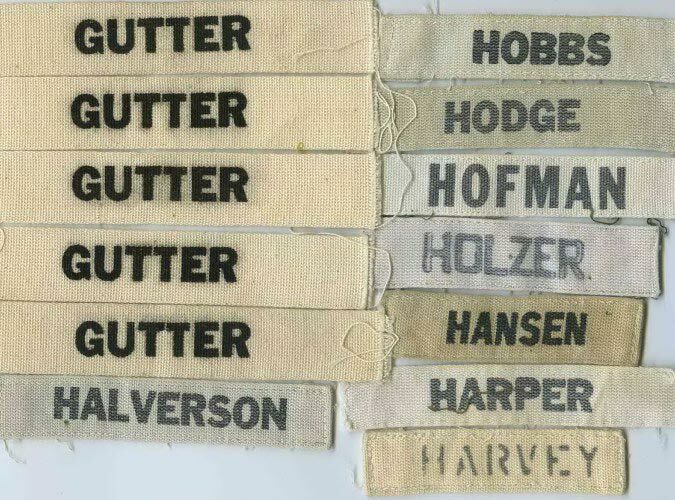 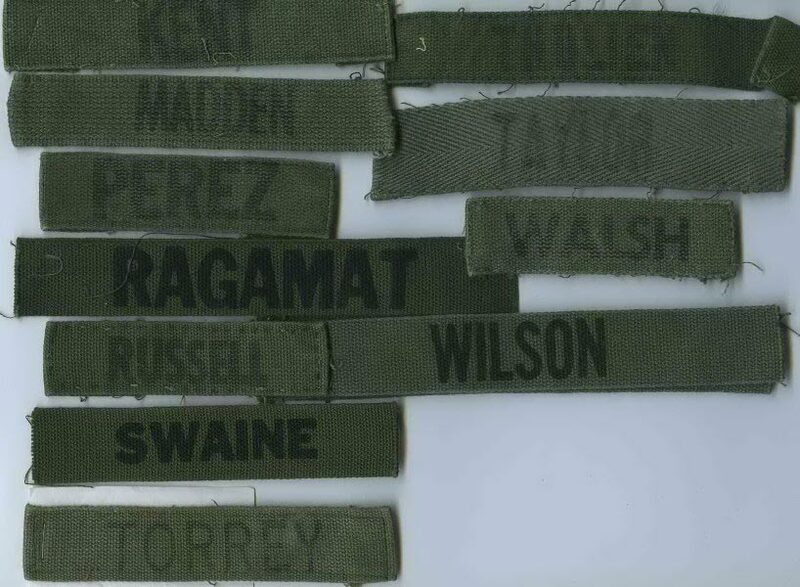 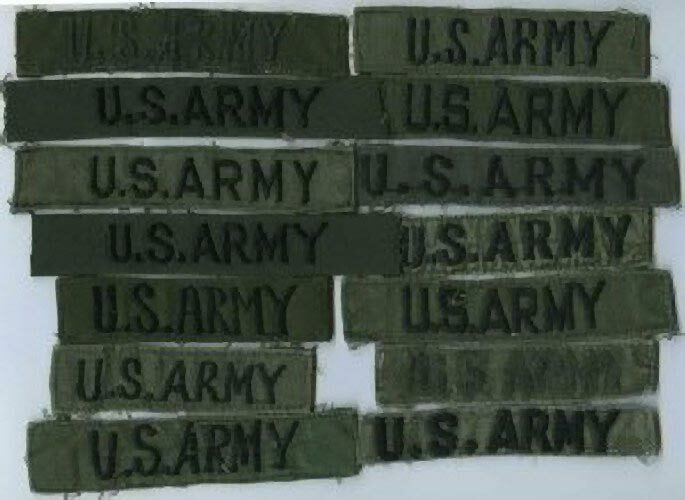 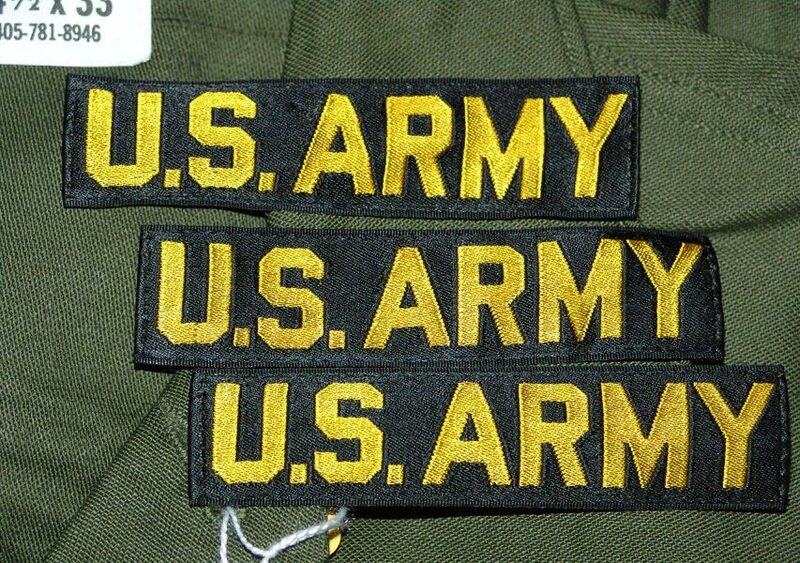 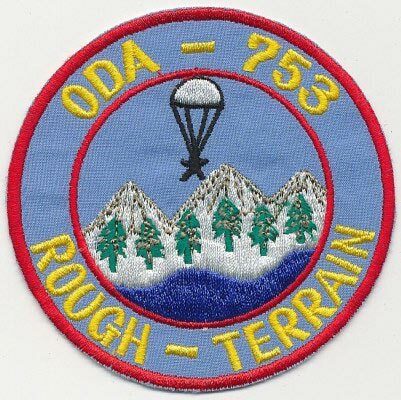 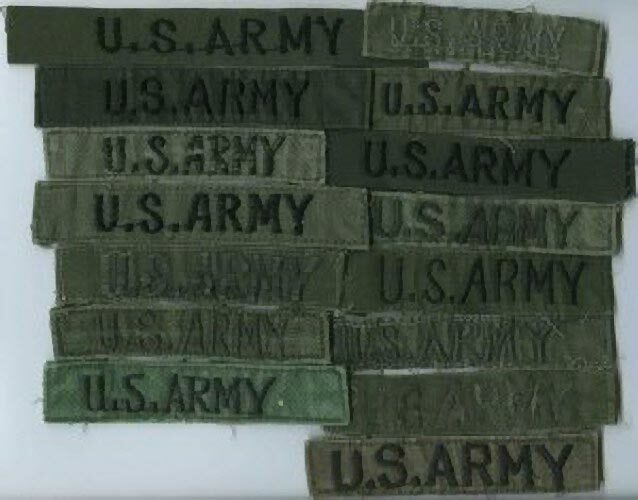 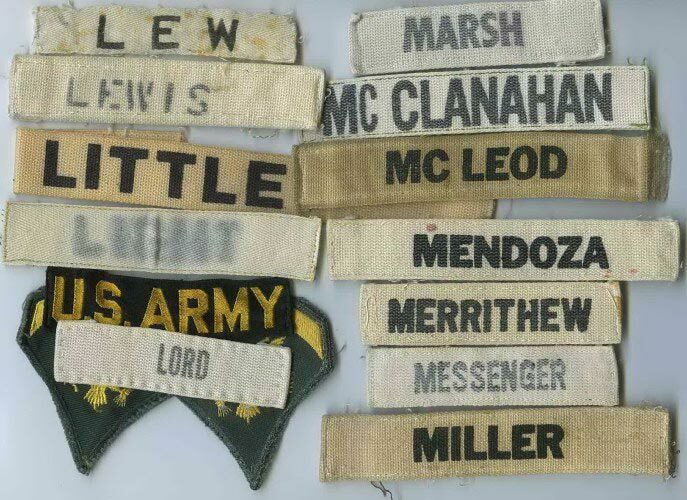 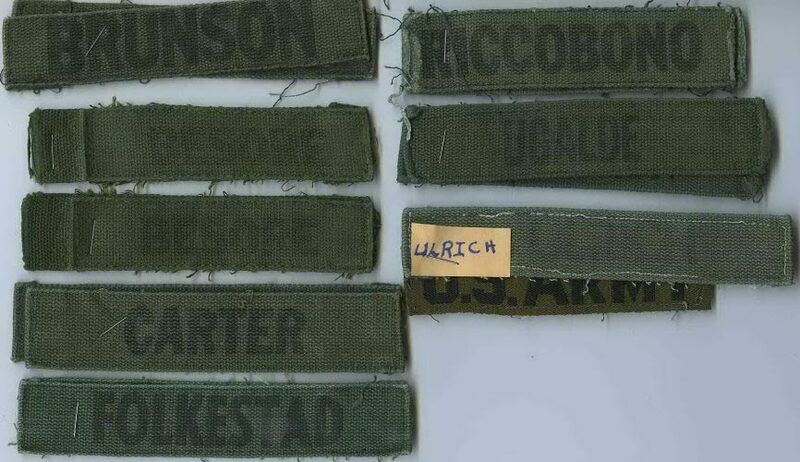 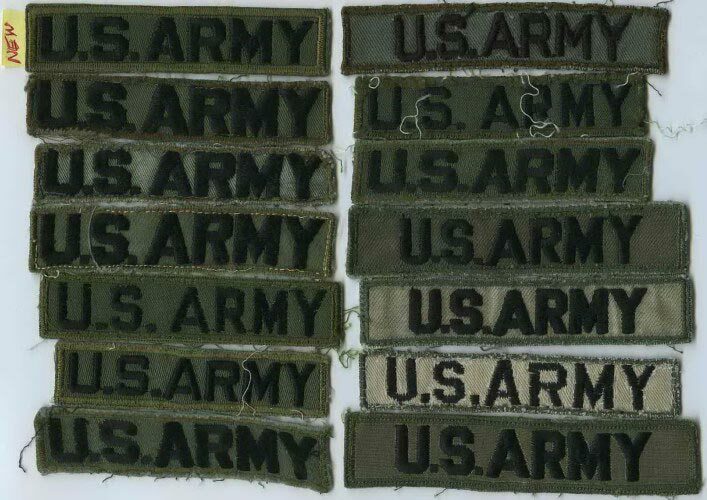 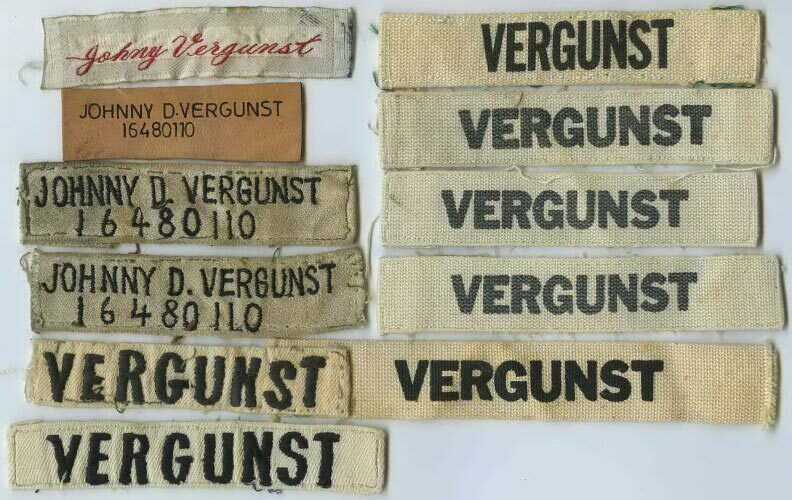 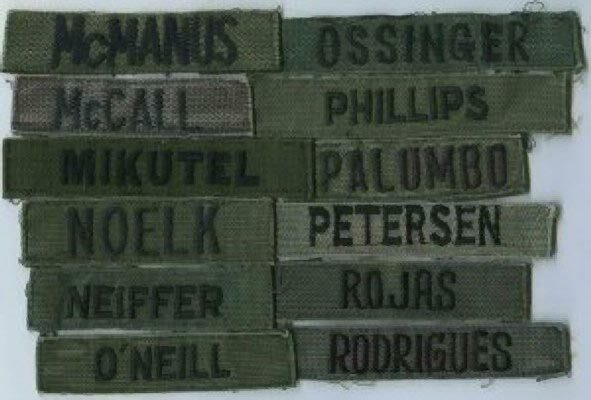 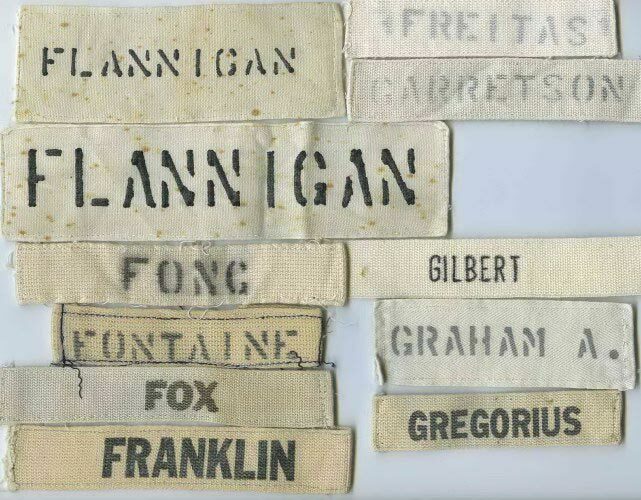 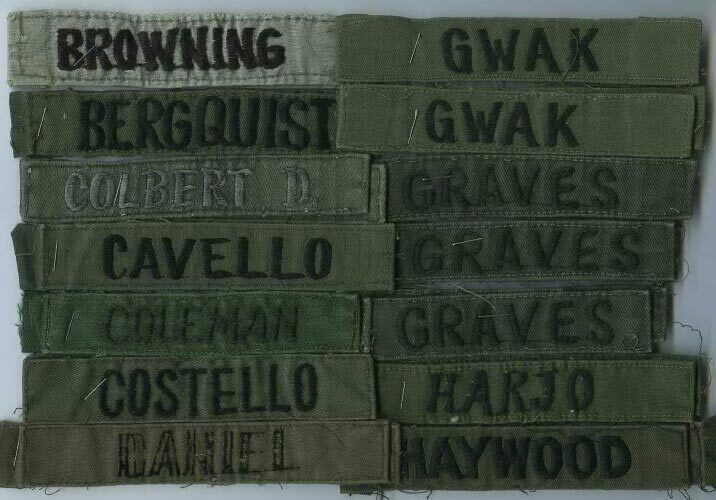 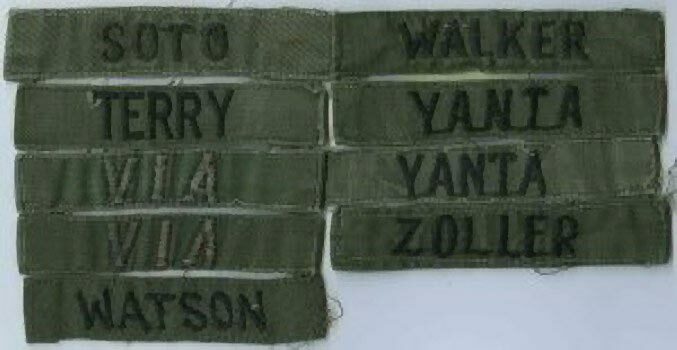 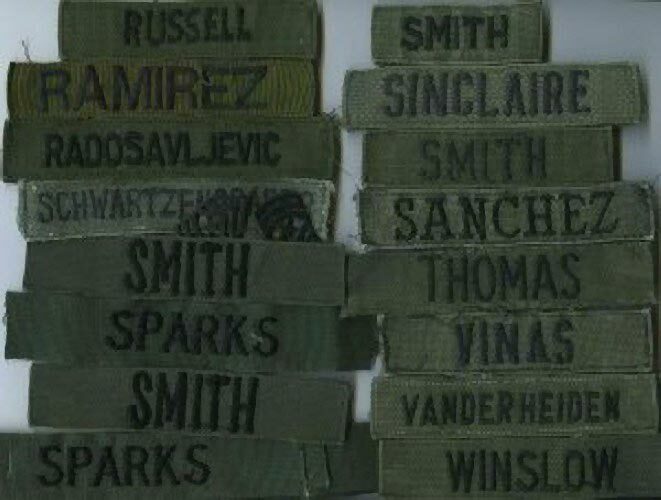 ARMY” ISSUE TAPE, "Never Washed"
ADC, 75th INF REGT, Company O, "ARCTIC RANGER"
UI#334 - "CAST YOUR FATE TO THE WIND", made in the RVN, suggestions to the ID: 198th LIB, other LIBs, Radio Research, just a Generic Novelty, open to all ideas?